The Gloucester Skating Club is happy to announce the appointment of Jennifer-Ashley O'Dell as our new Director of Off-Ice Training! Jennifer brings with her 14 years of experience as an elite athlete and figure skater. As an international competitor, Jen had many opportunities to develop her understanding and expertise in off-ice training. 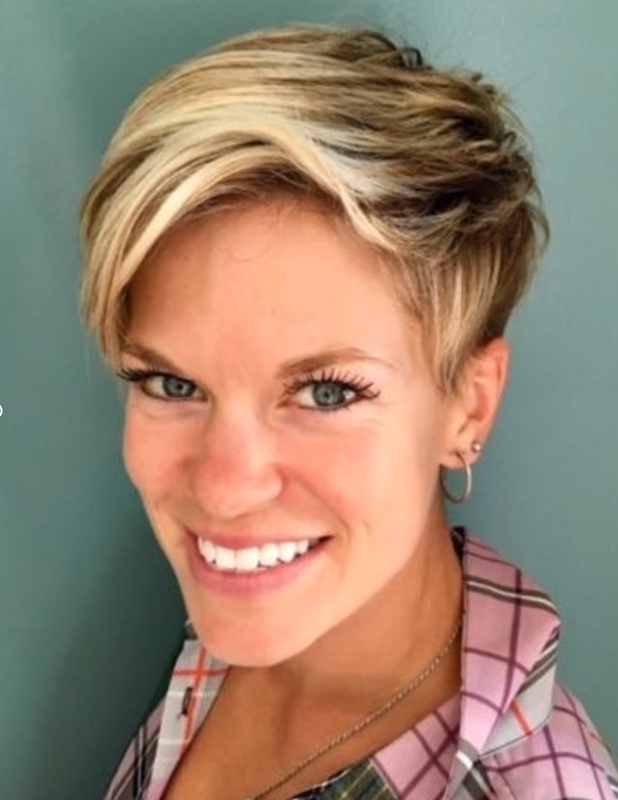 With a degree in Women's Studies and Psychology, and as a Certified Personal Trainer Specialist and Children's Fitness Coach, Jennifer brings a wealth of experience and knowledge that extends beyond the rink. Like her predecessors, Stefanie and Ben, Jennifer's educational background and experience as a competitive skater gives her the perspective and real-life understanding of the importance that off-ice training provides a figure skater. Jennifer appreciates the significance proper and sustained off-ice training can have when applied throughout the different stages of development. Jennifer is also a recently certified and registered coach with Skate Canada and now coaches at GSC. Having grown up in Ottawa and representing GSC while competing, we are excited to have Jen return home to share her passion for skating with us once again! Let us all welcome Jennifer in her new role!